Happy Birthday, Mickey!! Thanks for keeping our lives in rhythm and our feet always moving!! 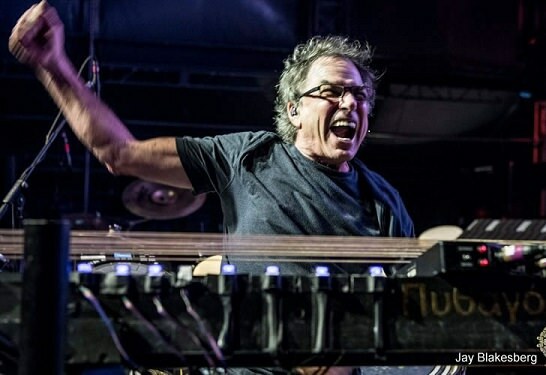 Re: Happy Birthday, Mickey Hart!! !